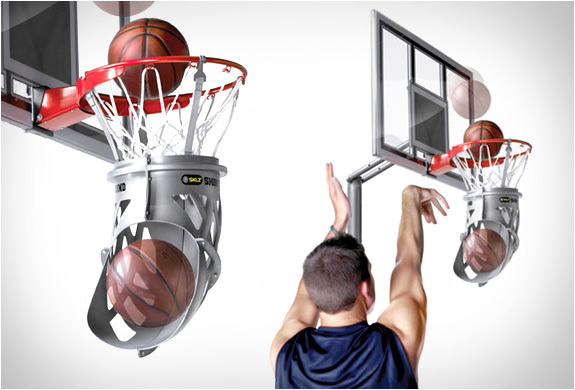 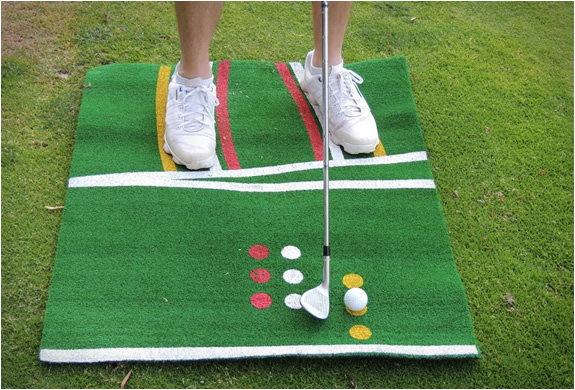 Need help to improve your short game? 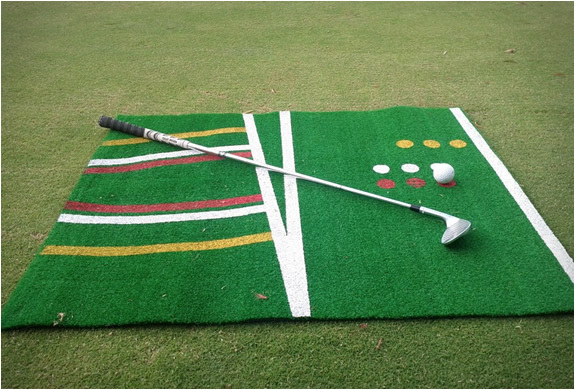 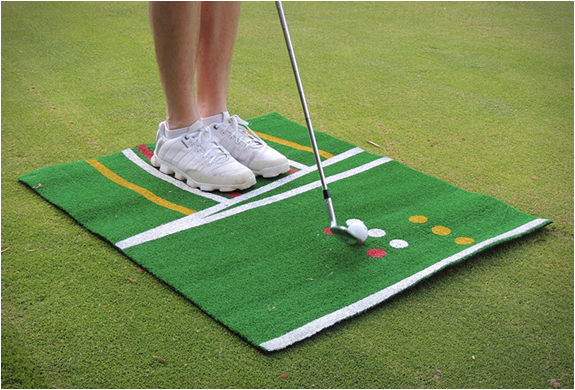 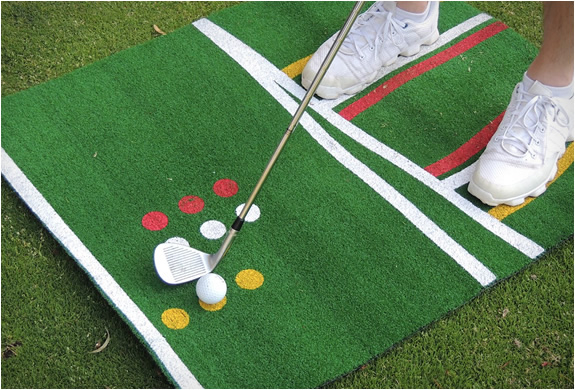 The Perfect Pitch Golf Mat shows you how to correctly aim, set your feet and set your ball position for chip, pitch, lob and bunker shots every time. 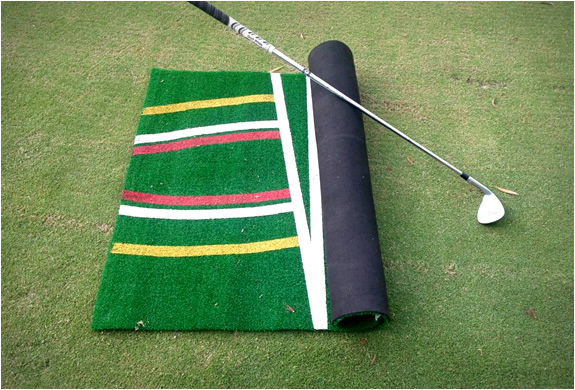 It is easy to understand and easy to use, simply place your feet and ball on the correspondent colour markers( red for chip shots, white for pitch, yellow for lob or bunker shots), once you master these setup areas you have a much greater chance of hitting successful short game shots.